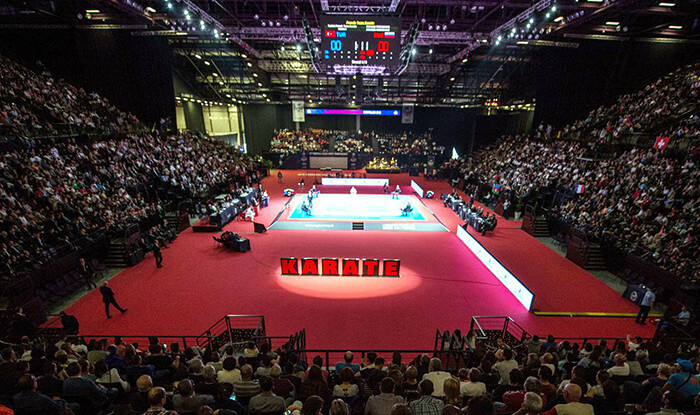 Gothenburg in Sweden will host the 2021 European Karate Championships, it has been announced. 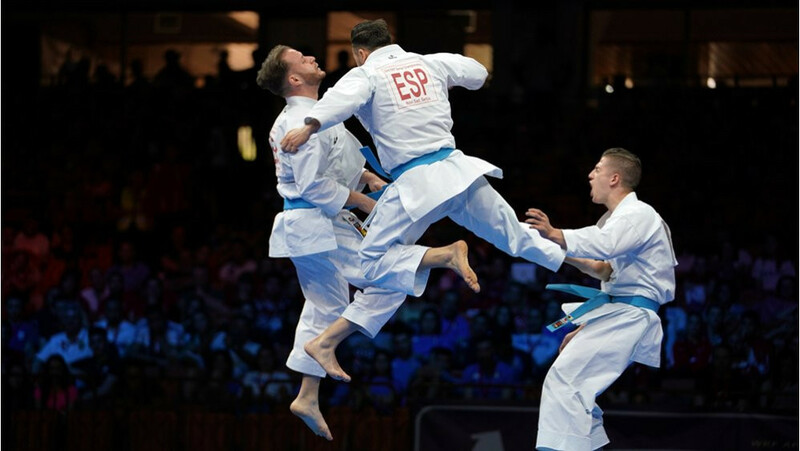 Spain finished top of the European Karate Championships medal table after securing the defence of their men’s team kata title on the final day of action in Novi Sad in Serbia. Spanish stars Sandra Sanchez and Damian Quintero lived up to expectations by winning kata gold medals at the European Karate Championships in Novi Sad. Spain’s Sandra Sanchez and Damian Quintero produced impressive performances in kata competition to book their places in finals at the European Karate Championships in Novi Sad. 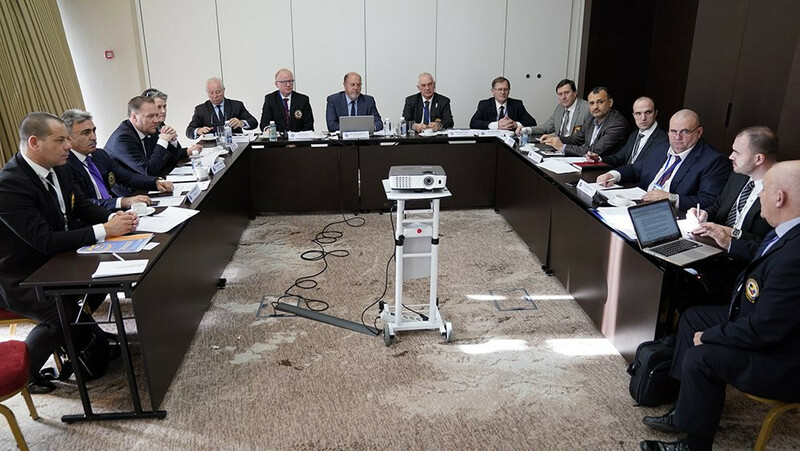 The Executive Committee of the European Karate Federation (EKF) met in Russian city Sochi to discuss ideas on how to continue the growth of the sport. 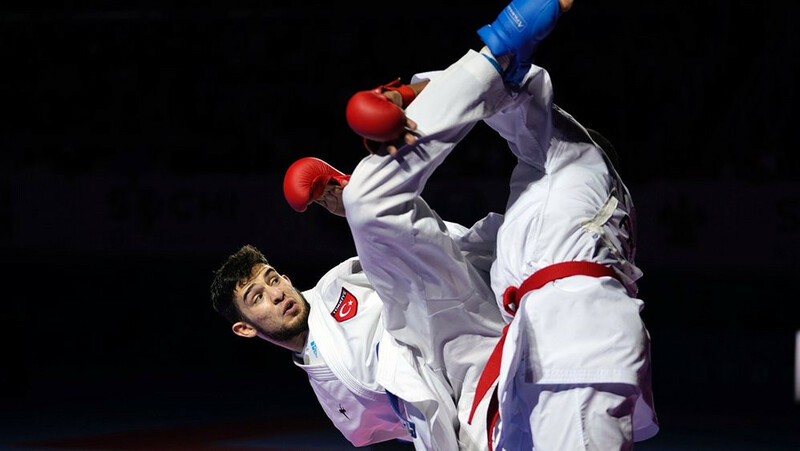 Turkey’s Eray Şamdan earned a sixth consecutive age-group title at the European Karate Federation Cadet, Junior and Under-21 Championships in Sochi. 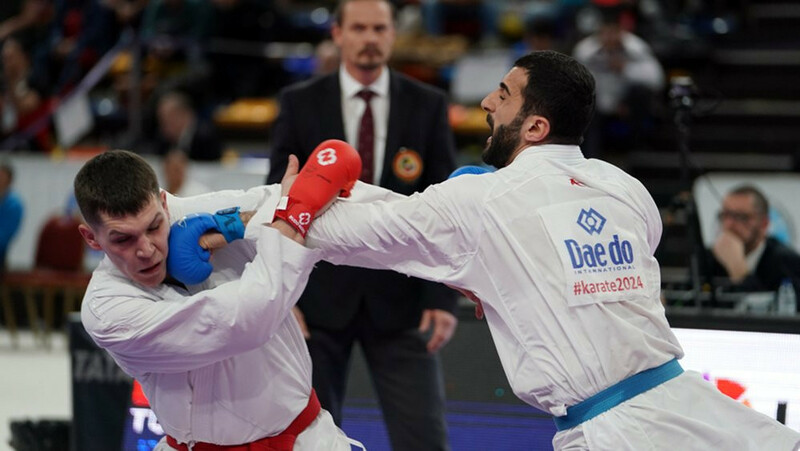 Hosts Russia secured two gold medals as the European Karate Federation Cadet, Junior and Under-21 Championships continued in Sochi. 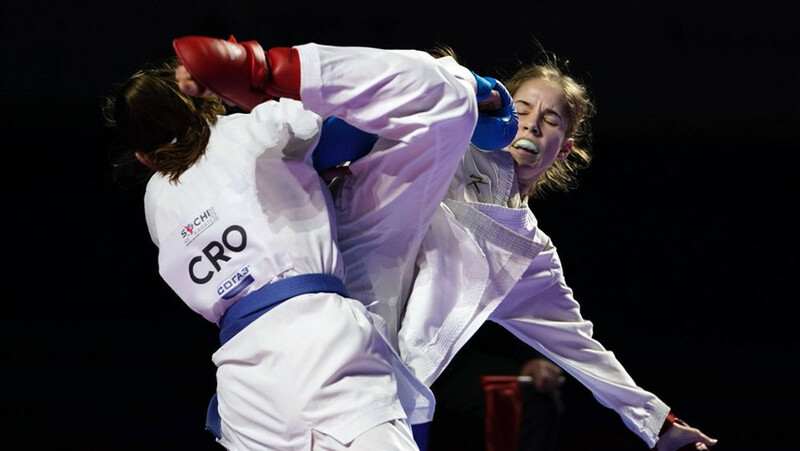 Italy enjoyed a strong start on the opening day of the European Karate Federation Cadet, Junior and Under-21 Championships in Sochi. 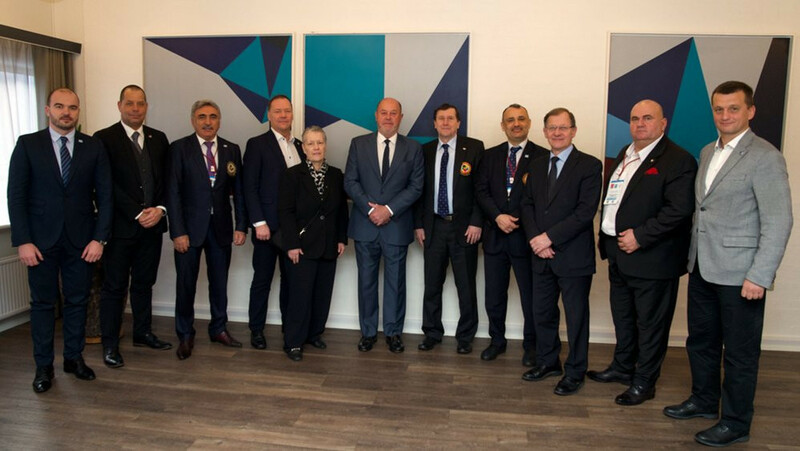 Around 1,000 athletes are set to participate at the European Karate Federation Cadet, Junior and Under-21 Championships in Sochi. 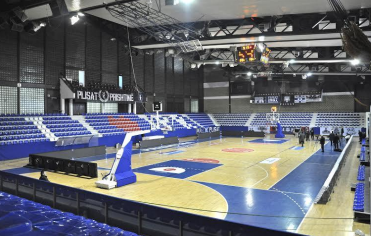 Montenegro secured the women's team kata title on the final day of the European Karate Championships for Regions in Kosovo's capital Pristina.